Warner Bros. has released the first trailer for the upcoming standalone Joker movie, which provides a glimpse of how the villain got his start – or at least a glimpse of one origin story. 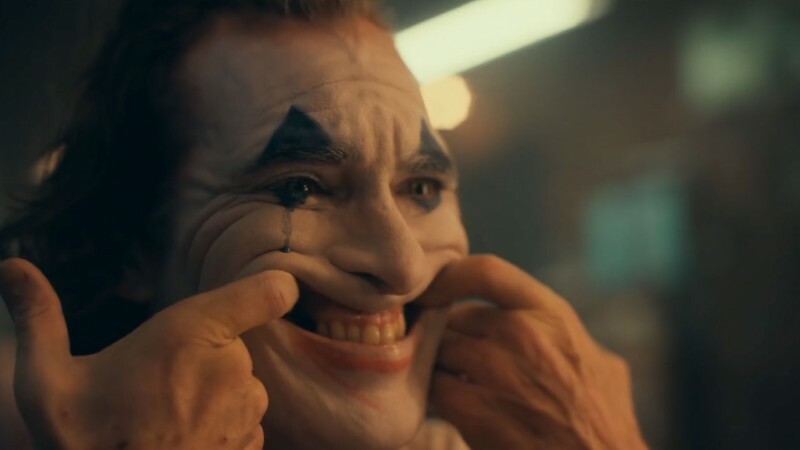 From the trailer, it looks as though the man who would become Joker (portrayed by Joaquin Phoenix) was at least nudged over the brink after enduring a number of attacks from random strangers. He certainly had some other underlying issues (also shown in the trailer), but it appears that Gotham did its part to develop the villain it ultimately deserved. Joker is coming to theaters October 4.